Five Perfect Healthy Office Snacks You'll Love! 5 Most Underrated Foods That Help You Lose Weight Faster! When was the last time you had water before feeling thirsty? Tough to remember? It is a common practice to have water when you feel thirsty, but that’s not how it should be done. When you feel thirsty, it’s your body’s way of saying it is dehydrated. You should drink water before you feel thirsty. While drinking water may be too mainstream, we have listed down ways you can make drinking water exciting. However, keeping in mind, there is no alternative when it comes to keeping your body hydrated. Tired of drinking the same old tap water, consider popping in some ice. This simple way of drinking water has been followed by many of us. This popular drink has a high electrolyte content and potassium, which plays a crucial role in regulating body fluids. You can drink it straight or add it to a smoothie. 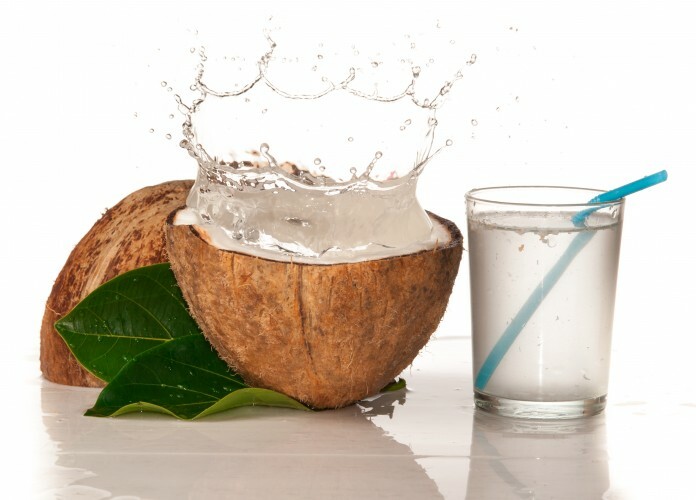 Make sure to drink coconut water that is natural. Another good way to keep yourself hydrated is to keep your electrolyte level high is by consuming water with Electrolyte powder. 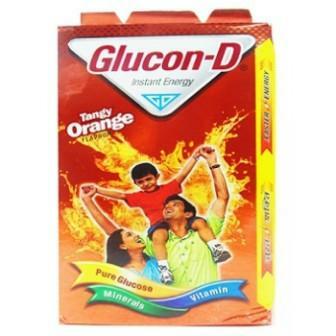 Easily available in chemists, consuming this will give instant energy and fulfils energy requirement of the body. This is the best we on hot to stay hydrated on a hot day! Here are a few more tips on how to stay hydrated. Are you a mango person? Or, do you like berries more? It doesn’t matter as long as you are having fruits. As it has high water content, it is a great supplement for water. Even if you don’t like drinking water, you should not worry about staying hydrated. Strawberries and watermelons have as high as 92 % water content. Fruits like peaches, cantaloupes and grapes also have high water content. Why should fruits have all the fun? Use vegetables as well. If you don’t like eating those in the usual form, mix it up with flavors and make a smoothie. Go to YouTube and find out recipes. It’s easier than you think. Choose fruits and vegetables, like lettuce and cucumber. Cucumbers are another good way to stay hydrated this summer. Slice or dice them, but make sure you eat them. 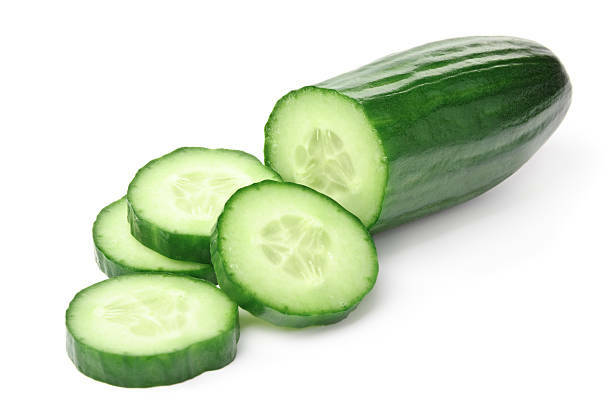 Composed of 96 percent water, cucumbers have no saturated fat or cholesterol. But they contain a high amount of vitamin K, vitamin B6 and iron. What is the next best thing to water? It’s flavored water. No, we would not recommend having cola and soft drinks, because those have various disadvantages. We’d rather ask you to flavor your water naturally. The most common way to do it is to use lemon. You can also use basil, mint and other herbs. You may even boil it with cardamom or cinnamon, cool it and drink it. This is the age of technology. You should not be clueless about how to stay hydrated. 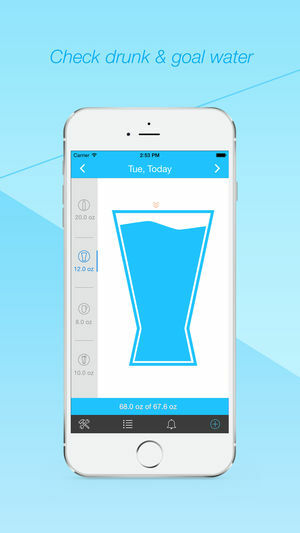 There are various apps that remind you (like your mother) to have a glass of water. Most of us won’t mind having a glass of water. But, it’s just not there on the top of our priority list. These apps help you remember it. Most of these apps let you set goals for the day, week or month. When you see your progress, you’ll feel great. Got any ideas on how to stay hydrated? Comment and let us know! Five Perfect Healthy Office Snacks You’ll Love! Hydration for cyclists -Why is it important?